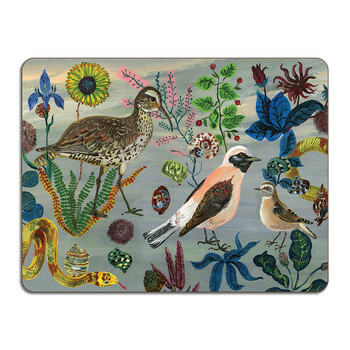 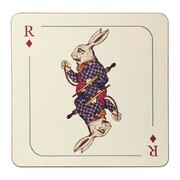 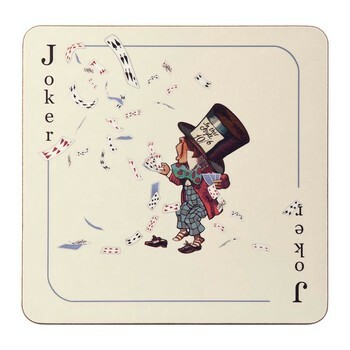 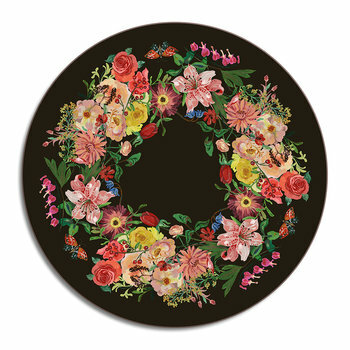 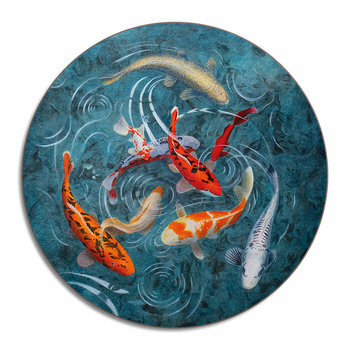 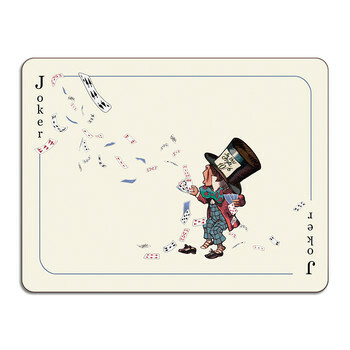 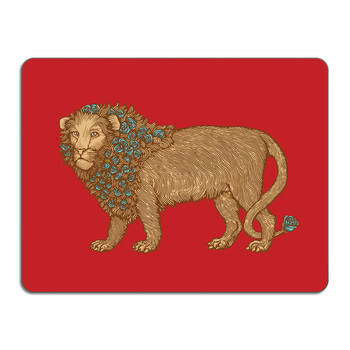 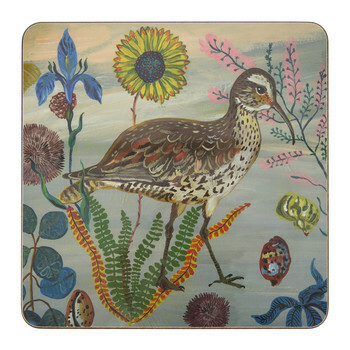 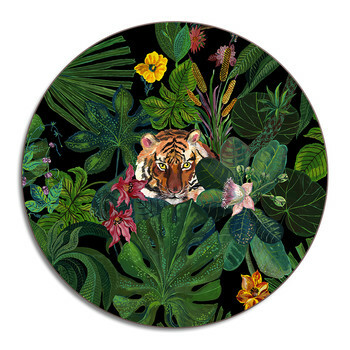 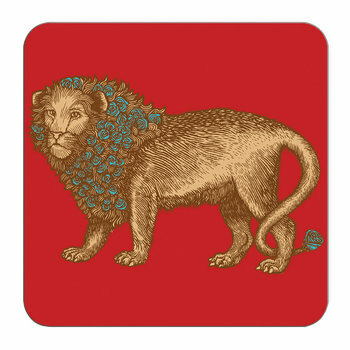 Bring quirky style to the dinner table with this Animaux placemat by Puddin’ Head for Avenida Home. 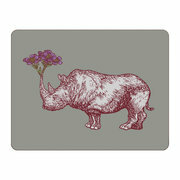 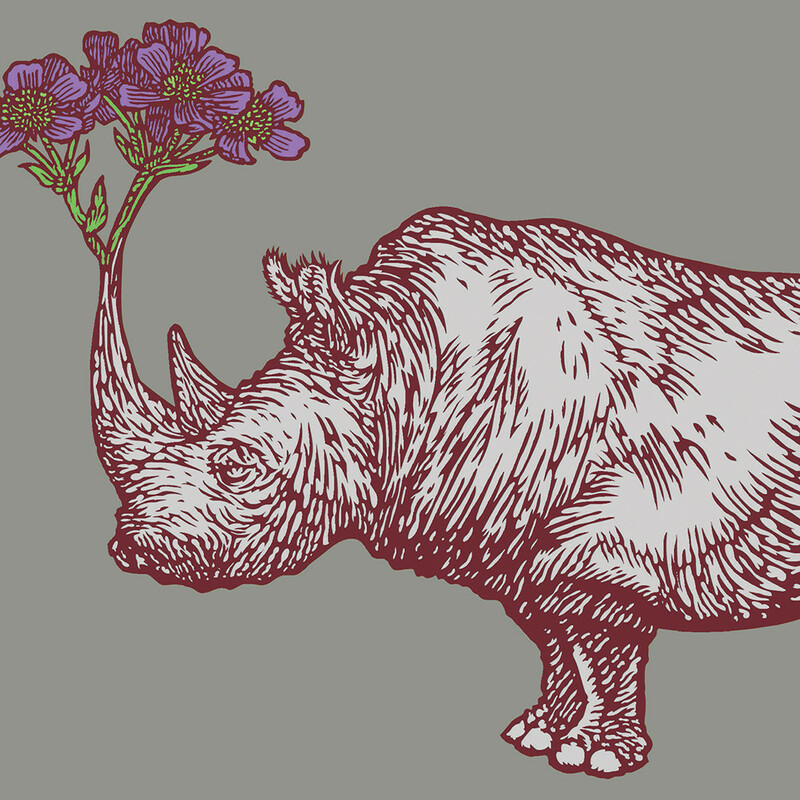 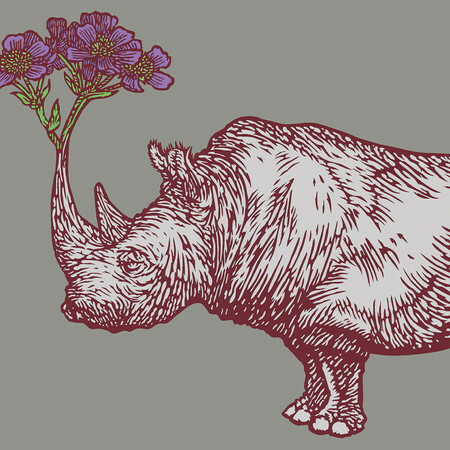 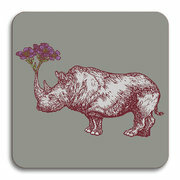 Bursting with life due to their unique colour combinations, this placemat has a rhino motif with flower detailing on a chic grey background. 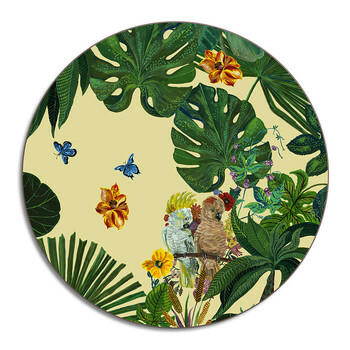 Made from eucalyptus board, it has a durable melamine coating which is heat resistant up to 165°c and there are more unusual animal designs available in the eclectic collection.